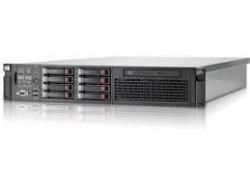 Covenco have another great offer for you on HP ProLiant rack mountable servers at 40% off list price while stocks last. This entry was posted in Hardware, HP, Stock Offers and tagged #dl380, #hp, #stockoffers. Bookmark the permalink.